Amsteel Terminal | Amsteel - We Can Handle. Transportation, material and port services in Kingdom of Saudi Arabia. 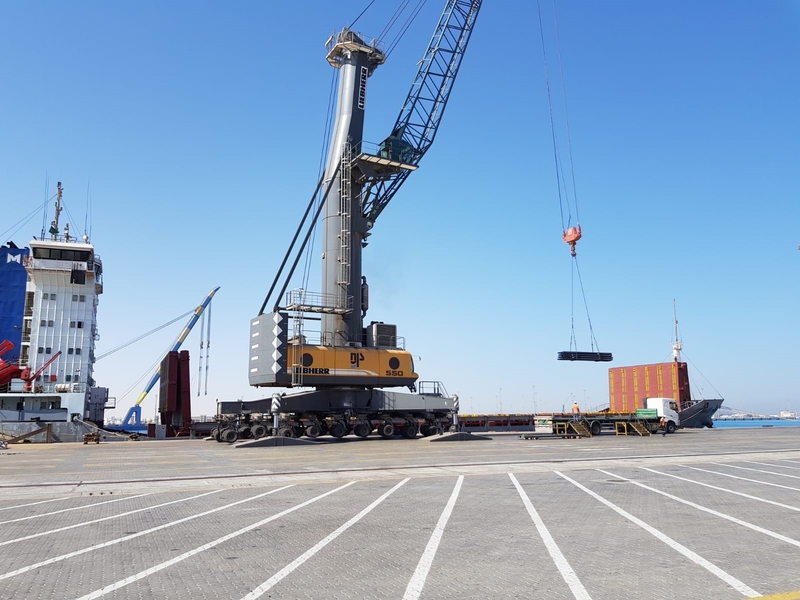 AMSTEEL is located in South Service Porth of King Abdullah Port. Currently operating with 570 mtr quay length.